Birds have always been everybody's favourite and people have always loved them for being so free and flying high in the skies. Bird tattoos are also very famous in the tattoo world and people have their own choices. Have a look at this stunning bird tattoo which has been made on the arm. 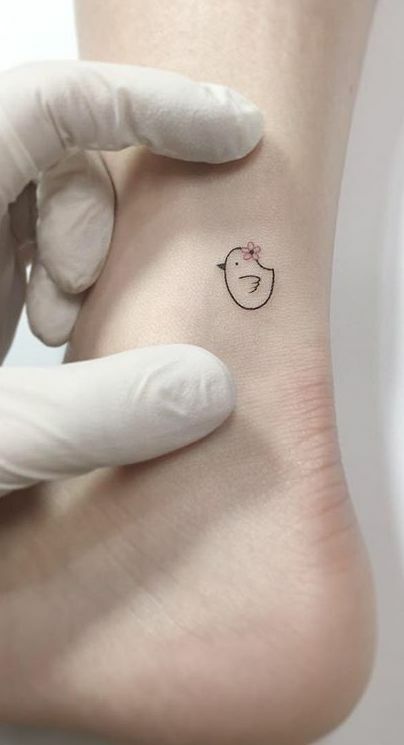 Small bird tattoos are everybody's favourite and they also look super cute. 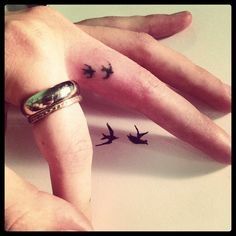 Finger tattoos are also super famous and people love getting tiny tattoos made on their fingers. Have a look at this lovely tattoo which has birds in it and has been made on the finger. 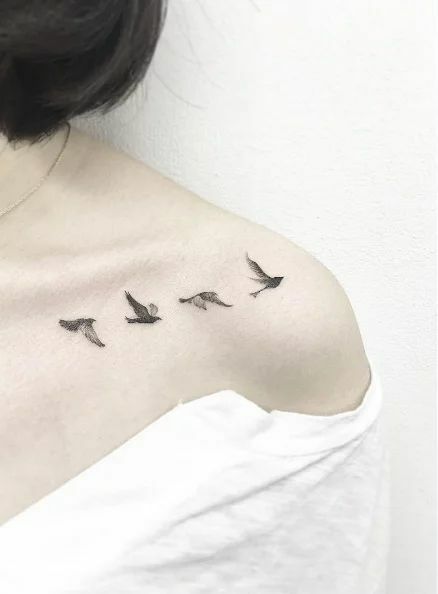 Small and minimalist tattoos are trending these days and people love getting them made on their bodies instead of the big ones. These kinds of tattoo can be made anybody even if they are professional. 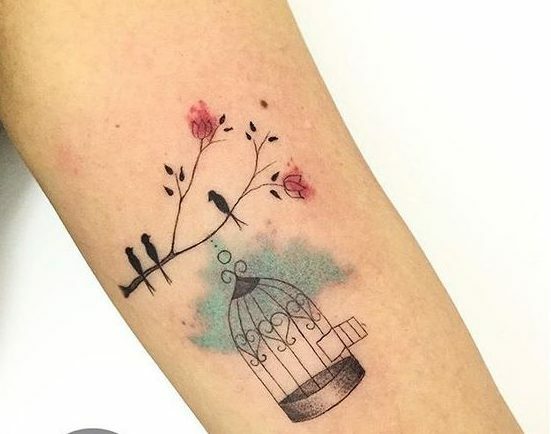 This is a super cute bird tattoo with a flower. Meaningful tattoos have always been in trend and people don't seem to get over them ever. They have a beautiful vibe that can make someone's day. 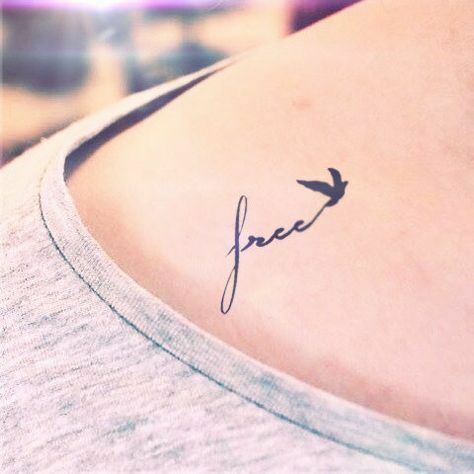 Looka t this tattoo which says "free" and has a bird at the end of it. it looks super amazing and it is also very motivating. Some people or girls are obsessed with tiny and cute tattoos whereas others prefer something that looks artistic and has beautiful details. 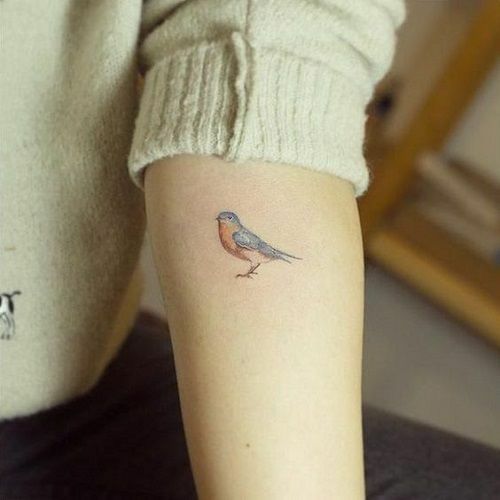 This is one such tattoo for all those people where you can see a beautiful bird has been made on the shoulder. 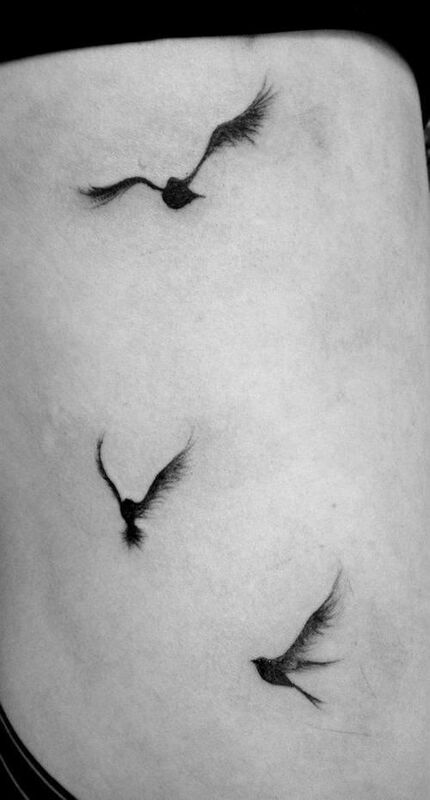 Simple black birds are the most loved bird's tattoos as they look classy wherever they are made. 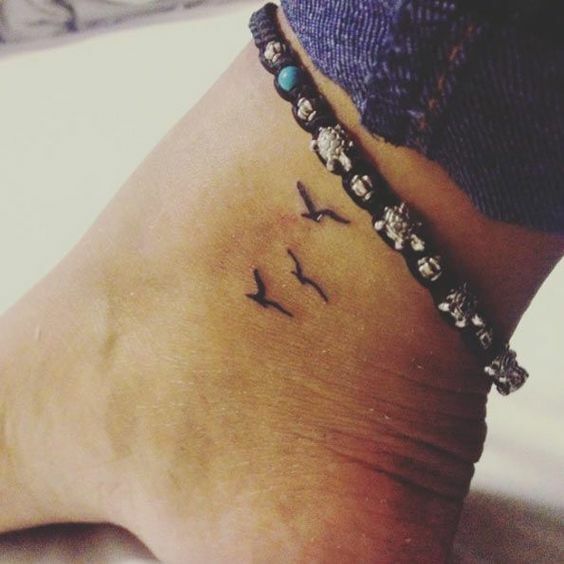 You can get these tattoos made on any part of your body, Look at how amazing this tattoo looks on foot which has tiny cute black birds. 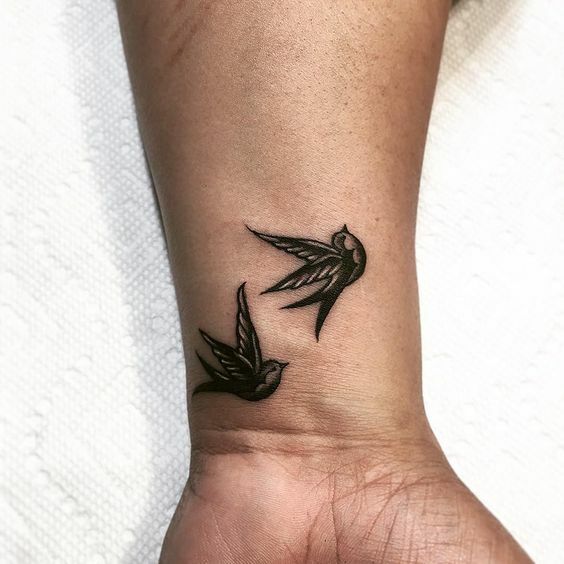 Birds are super cute in case you want to get them made as a tattoo design. You can make any design of your choice and however, you like. 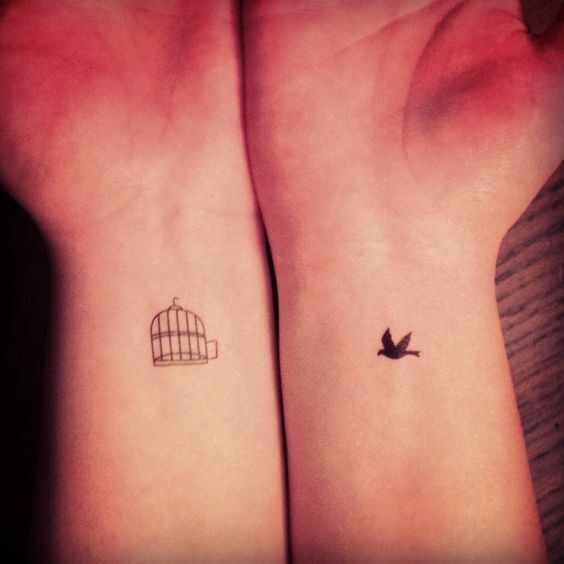 Have a look at this lovely and artsy birds tattoo design which has been made on the wrist. Birds are beautiful creatures and they are associated with the meaning of being free. 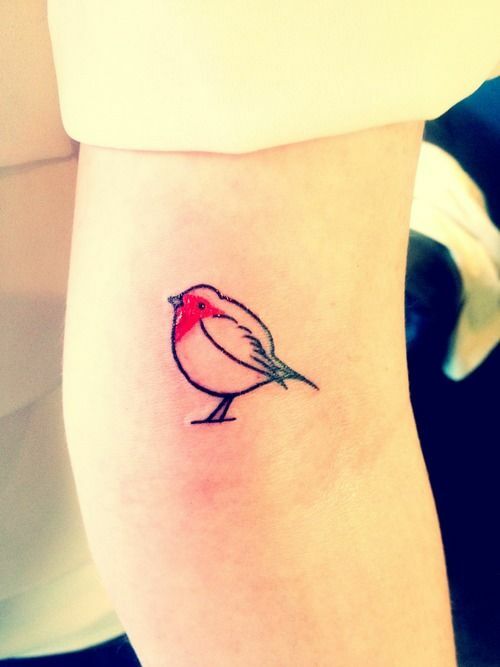 Bird tattoos have various sizes and shapes and people love getting their own designs made. Look at this tatoo which has a gorgeous bird tattoo inside it with a lovely message. Some girls are obsessed with getting tattoos that are popular all over the world and are in trend. So, for those girls, here is a tattoo that they are absolutely going to love. This is a tattoo which has many tiny birds in it and has been made above and below the collarbone. 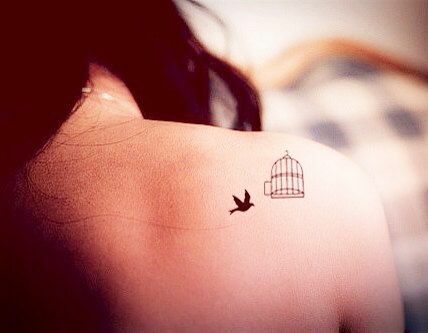 Bird tattoos are not just ordinary tattoos bit they have a very beautiful and deep meaning behind them. This is the main reason people are so fond of getting a bird tattoo on their bodies. Here is a tattoo of a bird that looks absolutely amazing. People love getting tattoos made on their body for some motivations or for memory. As these tattoos are going to remain on the body forever, they should be chosen very wisely. Look at how stunning this tiny bird tattoo looks on the back. Girls love fetting a tattoo below their collarbones as it looks super elegant and can make the whole part pop out. 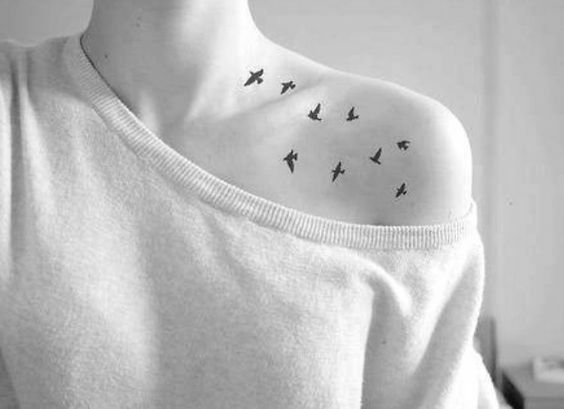 Birds are preferred by so many girls to get tattooed on their collar bones. have a look at this amazing tattoo which has three birds in it. 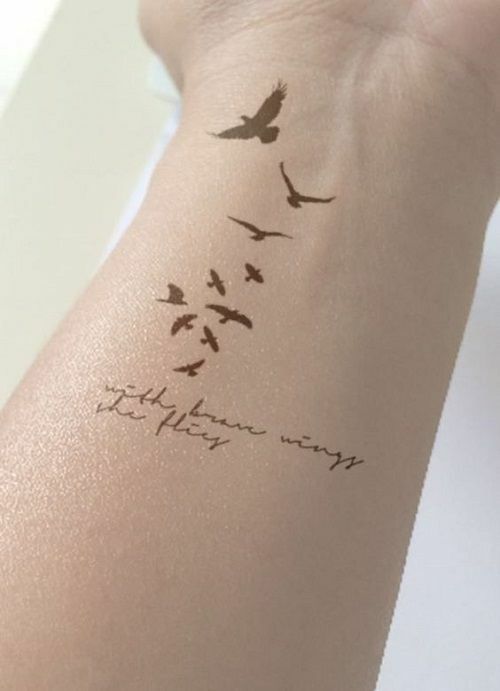 Bird tattoos can be made on any part of the body and they will still look flawless. Getting a beautiful bird tattoo an arm can be quite fascinating. You can get a tattoo of your choice and even you can get it made with colours. Look at his tattoo for some inspiration. Bids tattoos have a lovely and a very deep meaning behind them which makes them the most loved tattoo. They are a symbol of freedom which is why it is preferred by tons of people. Look at how adorable this tattoo looks which can make anyone fall in love with it. 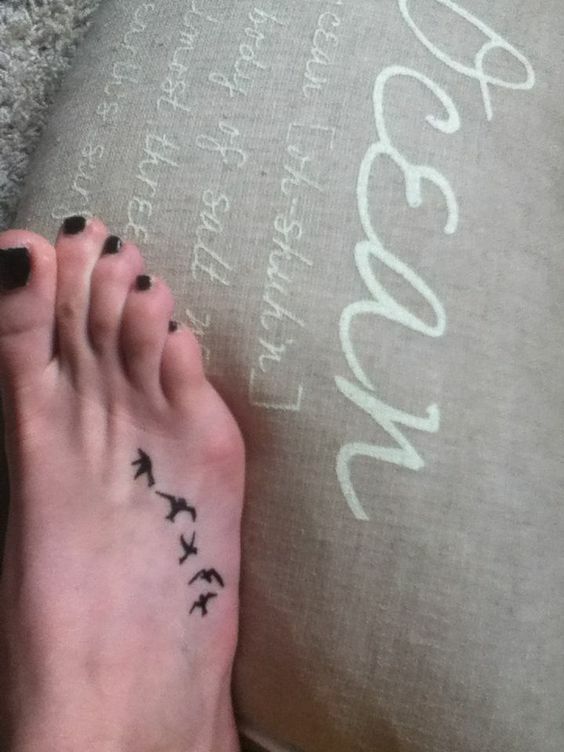 Getting a tattoo on your foot or ankle is always a good idea as the tattoo looks super classy. Trendy stuff always catches the attention and makes you stand out of the crowd. Look at how lovely this birds tattoo looks which has three tiny birds in it. Minimalist tattoos are super trendy these days and everybody is obsessed with them. 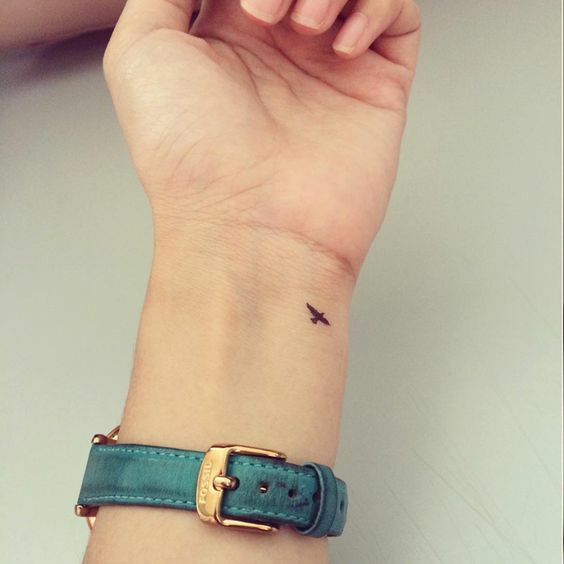 Look at how tiny this bird tattoo looks which has been made on the wrist. Despite its size, the tattoo looks super eye-catching and will make you fall in love with itself. 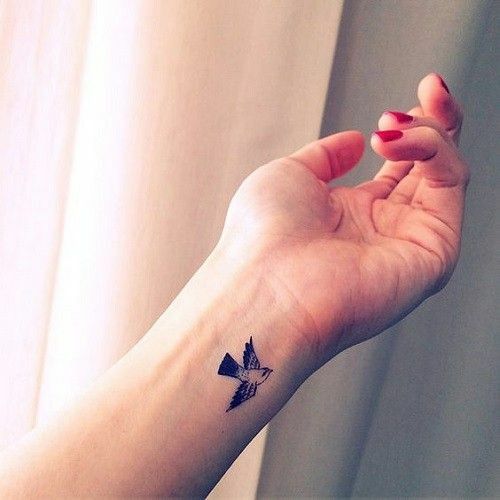 Here comes a tattoo which is perfect for people who are not really fond of big tattoos or people who can't have many tattoos due to their professional lives. This is a tattoo that looks super elegant and can be made on any part of the body. Bird tattoos don't really have a specific design or shape but can be made however you want to. There are tons of designs and you can even come up with one of your own. Look at how adorable this cute fluffy bird looks which also has a little bit of color in it. Getting a tattoo is always a good idea as it can have lots of memories associated with it for the rest of your lives. Birds tattoos are adored by people all over the world as they have a very deep meaning behind them. 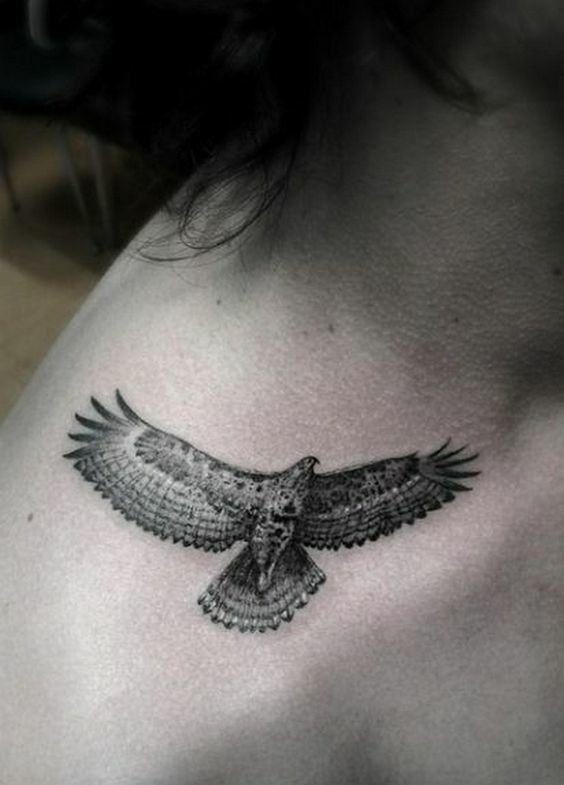 Look at how beautiful this detailed flying bird tattoo looks. 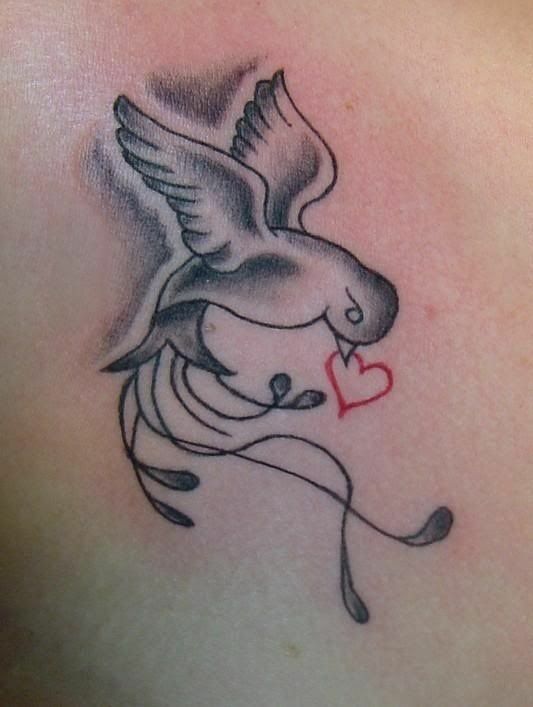 Bird tattoos are extremely popular in the tattoo world since a long time and people don't seem to get enough of them. There are tons of designs and shapes and everyone can get a tattoo of heir own choice. 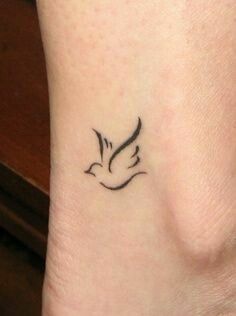 Look Aat how small and classy this bird tattoo looks.